Part of the reason I chose to be a wedding photographer is my love of travel, so when Niamh and Brendan got in touch from Ireland to ask if I’d be interested in being their wedding photographer, it was an instant yes from me! In 2017 I shot two weddings in Ireland (you can see them here and here), and fell in love with the Emerald Isle, so to be asked back for a third time was a real treat. Destination wedding photography - My bucket list! It's no secret that a big part of the reason I became a wedding photographer in the first place was to allow myself the flexibility and autonomy over my working life required to travel. Being a wedding photographer is kind of a double whammy - not only does it mean I can work when I want to work (two weeks holiday in July, don't mind if I do), but it also means I can combine work and pleasure by travelling and shooting weddings at the same time. A month in Ireland earlier this year was bookended by two beautiful weddings, one near Cork and the other in The Connemara, giving me three weeks of pure unadulterated travelling. I could edit the wedding photographs on rainy days or quiet moments, fitting it around a busy schedule of hiking, stout drinking and traditional music. It felt to me how life is supposed to feel! Destination weddings are ever increasing - from small, intimate weddings with a select few family and friends, to luxurious no-expense-spared celebrations. Having already photographed weddings in Ireland and Sydney, Australia, and with a booking in Spain next year my sights are set on ticking off some more of my bucket list destinations and venues. If you're getting married at any of the below, or even if your destination wedding is somewhere not listed, get in touch with me for a special rate! A misty morning in rural NSW, perfect for atmospheric wedding photography! Kangaroo Valley wedding, New South Wales, Australia. 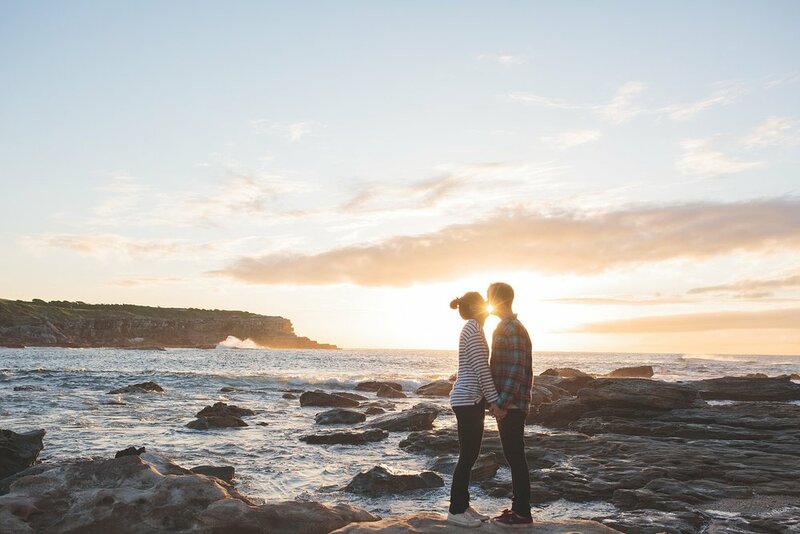 With its natural rock cathedral and stunning bush setting, Kangaroo Valley has been on my destination wedding photography wish list ever since I attended a beautiful festival wedding there in 2015. As a bonus my Australian visa gives me full rights to work there, so no red tape to contend with! We travelled through Marlborough in 2012 but just didn't get enough time there. With its stunning scenery and my favourite wines in the world I'd fall over myself to shoot a wedding there! I've never been to Iceland, but it's been firmly on my travel bucket list for years, and I'd love nothing more than to photograph a wedding against its bleak, atmospheric landscape. Doesn't matter where this one is - it could be Paronella Park in Australia, a rainforest wedding in Sri Lanka or a wedding deep in the Jungle in Bali. As a wedding photographer, the idea of shooting a wedding amidst all that lush green vegetation fills me with joy! As a photography student, many moons ago, I took my trusty old 35mm Spotmatic camera to Paris and snuck around the city of love, pretending I was Henri Cartier-Bresson or Robert Doisneu, shooting reel after reel of black and white film of street photography. I would love to come full circle and have the opportunity to shoot a city wedding in Paris. Creative Georgetown wedding, Penang, Malaysia. Penang has to be one of my favourite places to visit - the food is incredible (especially for veggies like me), the colonial architecture and bright colours mean that I constantly have my camera to my face, and the creativity that oozes out of the place inspires me no end. A wedding amidst Penang's fading colonial facades and world class street art would be to die for! So there is it, my destination wedding photography wish list - now I've put it out there let's see if the universe delivers me some lovely couples! If you think your wedding fits the bill, or even if you're getting married somewhere unusual or quirky that I haven't thought of then I'd love to hear from you. 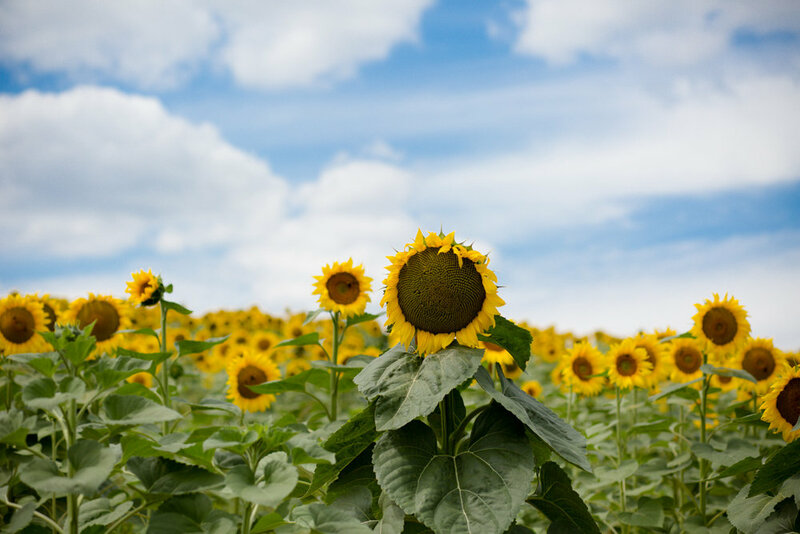 Sunflowers blooming near Bordeaux, France. 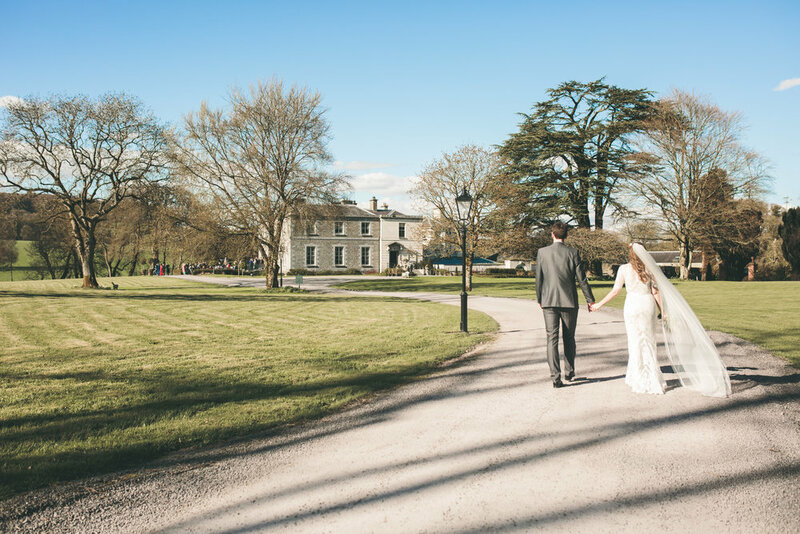 Olivia Moon Photography is a destination wedding photographer and documentary wedding photographer shooting Shropshire weddings, Irish weddings, European weddings, Australian weddings and New Zealand weddings.